Discover your Wildside! 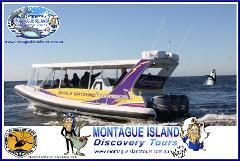 Snorkelling with Seals Adventure in a calm bay at Montague Island with Wazza is the most Amazing experience! 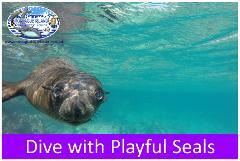 Snorkelling & swimming up close with playful Seals is Fun and Safe for all ages and levels of experience. 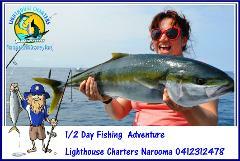 Whale Watching Adventure & Eco 1 Seals Cruise, 8.00am Whale Guarantee Best time of the Day! 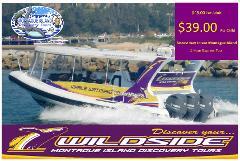 Spectacular Whale Watching, Discover your Wildside! 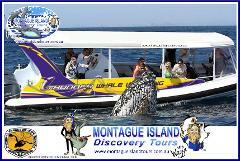 Come join us on a Whale Watching Experience of a Lifetime as we get up close and personal majestic Humpback Whales also visit Montague Islands Fur Seal colony. 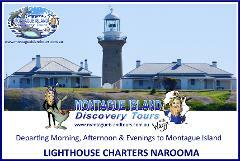 Land on Montague Island for a NPWS PENGUIN Guided Discovery Tour, includes Lighthouse Tour & breathtaking sunset views from the very top. Watch the Little Penguin Parade & Spectacular Whale Watch all in one Tour.. Discover your Wildside! 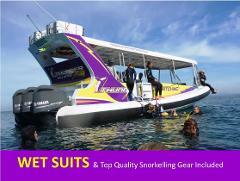 Snorkelling with Seals & Whale Watching Adventure Combo, Discover your Wildside! 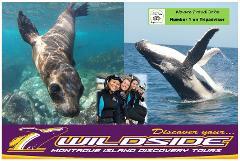 Spectacular Whale Watching, Discover your Wildside! Come join us on a Whale Watching Experience of a Lifetime! 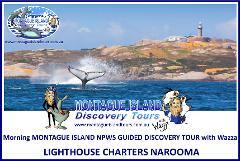 Spectacular Whale watching and Snorkelling with Seals at Montague Island! Two awesome experiences in one amazing tour! 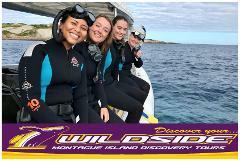 Diving with Seals Adventure Montague Island. Join us for a Guided Scuba Dive with Playful Seals at Montague Island, Discover the beauty of diving Montague Island with our professional and friendly Dive masters & Scuba Diving Instructors.